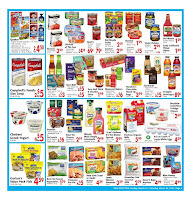 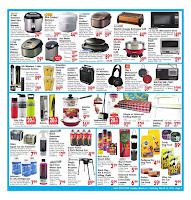 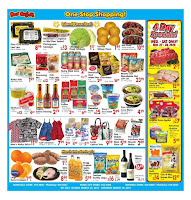 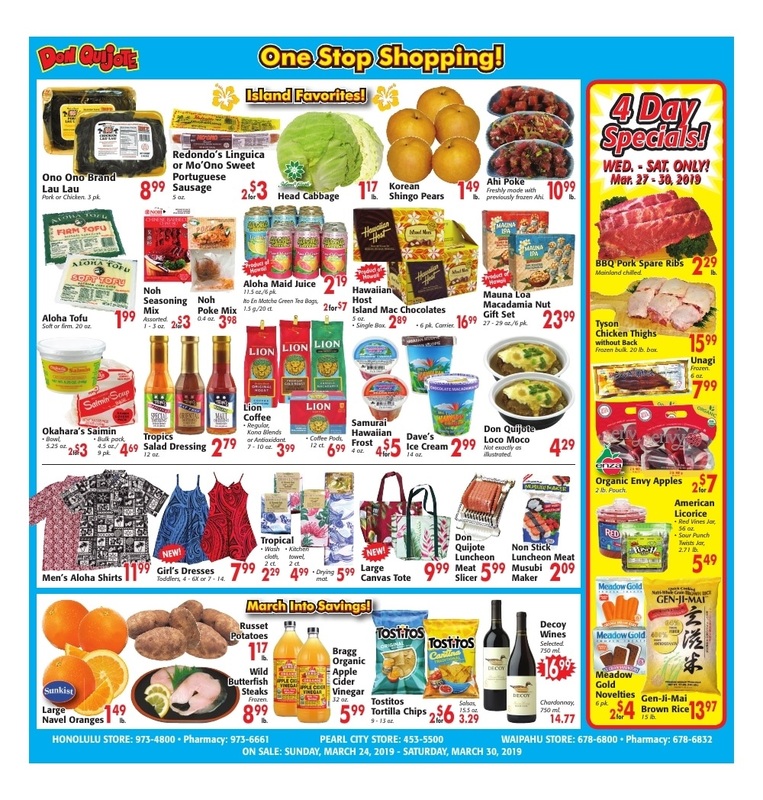 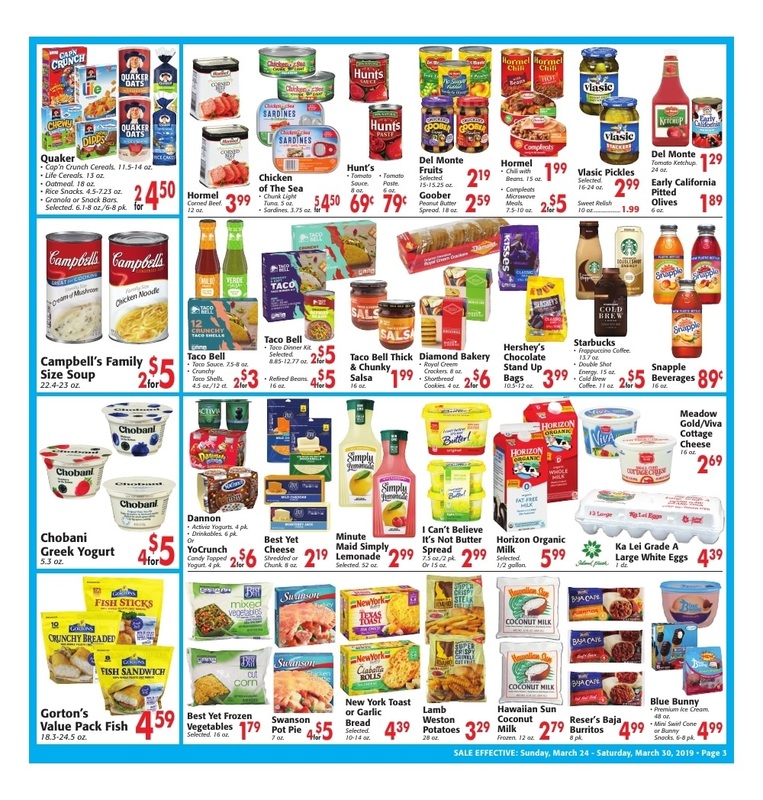 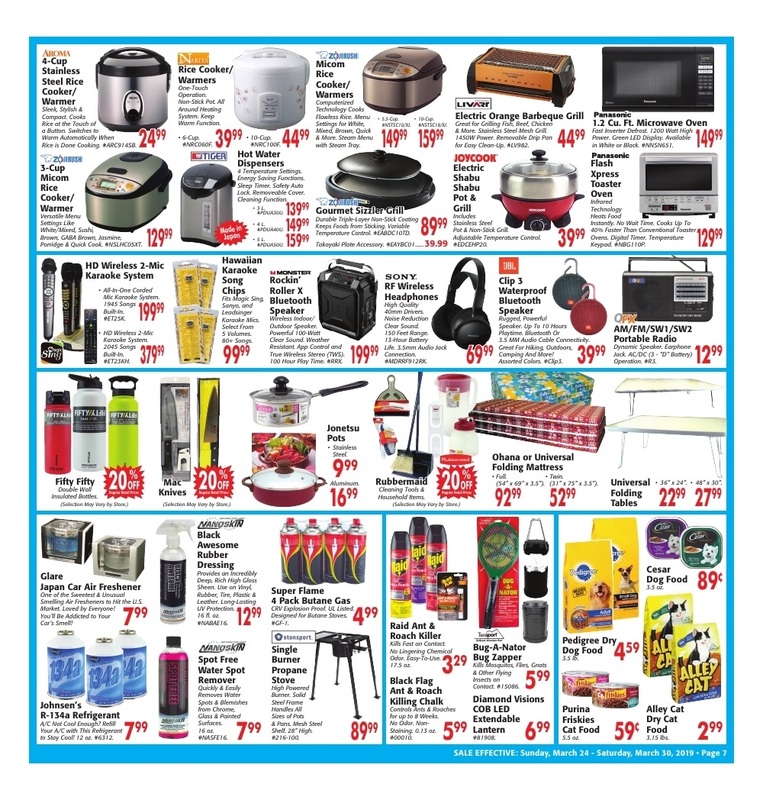 Check out here ⭐ Don Quijote Ad 3/31/19 - 4/6/19 and get the weekly ad preview for next week. 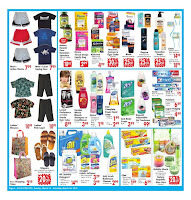 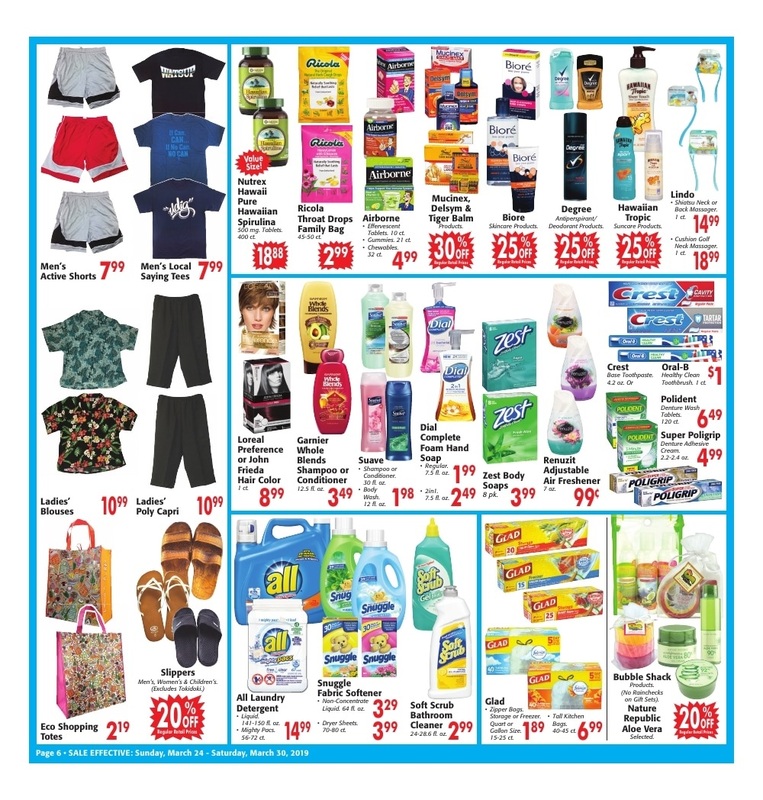 On this page you will find ✅ Don Quijote Weekly Ad, valid from March 31 - April 6, 2019. 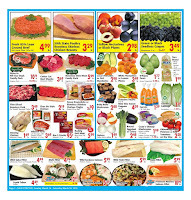 Don't forget to save the weekly specials from Don Quijote and save on grocery, meat, seafood, frozen, deli and others. 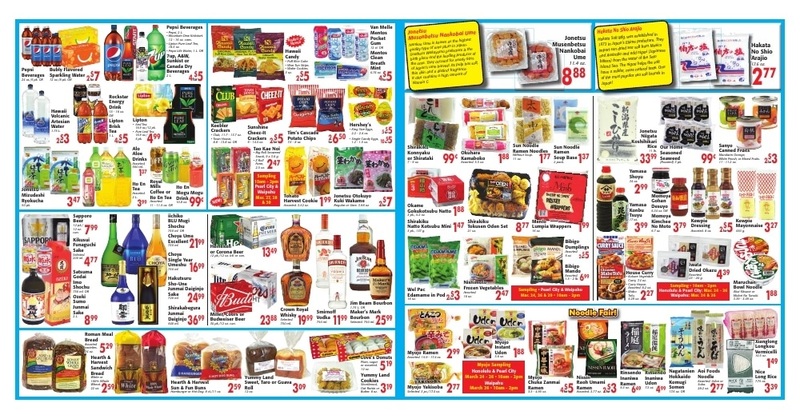 At Don Quijote store, you can buy Japanese goods from overseas for an advantageous price. 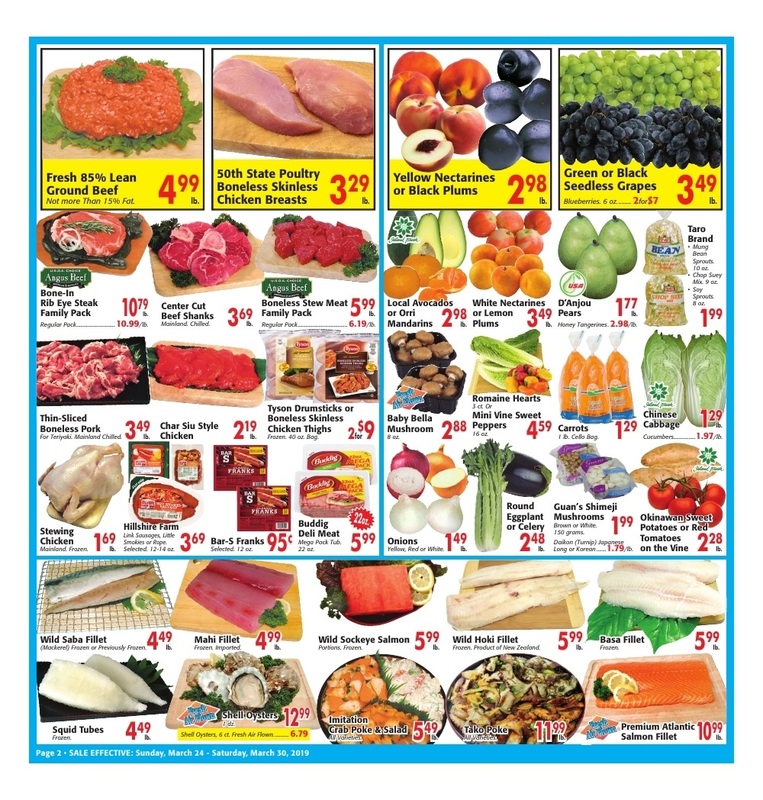 Get the latest Don Quijote sale ad for this week on this page and save more when you buying Angus Beef Boneless Chuck Roast, Green Bell Peppers, Yama Sweet Potatoes, Horizon Organic Milk, Gain Dish Liquid Detergent, Sakura Tofu and much more. 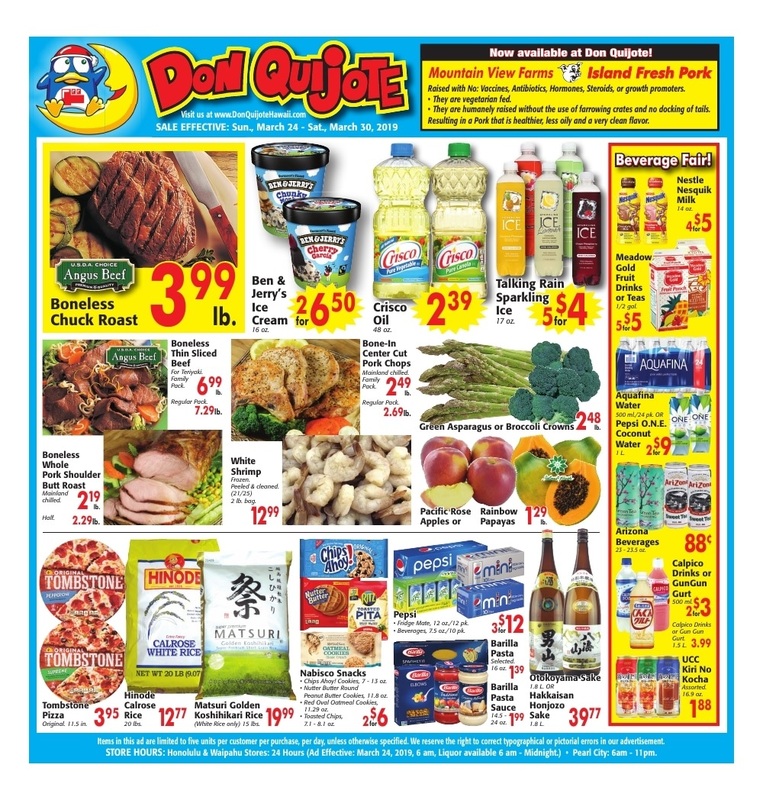 Don't miss to get Don Quijote specials ad for next week, save this page in your browser and check weekly.